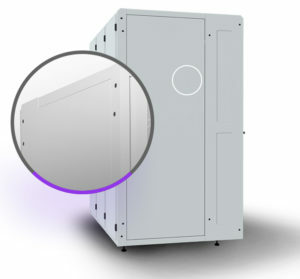 SEAL Enclosures - Revco, Inc.
SEAL® server enclosures provide next-generation physical data protection. Built upon Great Lakes’ thirty-year history of expert engineering and craftsmanship, SEAL provides the superior security required by agencies and organizations that store critically sensitive data. 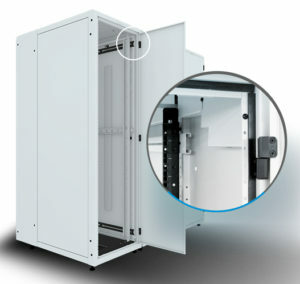 SEAL by Great Lakes Case & Cabinet represents the first complete solution for eliminating the physical threat to data. 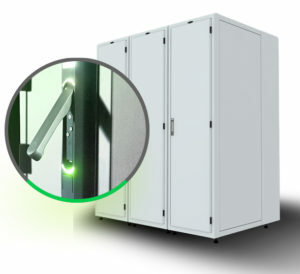 Methodically engineered enclosures complete with identification and tracking technologies address security concerns while offering visibility into activity surrounding the enclosures. The growing insider threat organizations face calls for more robust and sophisticated protection. With SEAL, technology on the exterior helps safeguard technology on the interior. SEAL’s intelligence manages who can gain access and the method of entry, providing a single access point to multiple enclosures and the monitoring of all activity with audit trail reports. 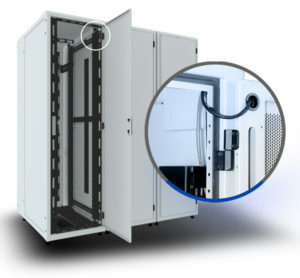 SEAL’s engineering and construction prevents forced entry through the cabinet door, strengthening the enclosure’s most accessible point of entry by reinforcing the top, bottom, and handle-side. 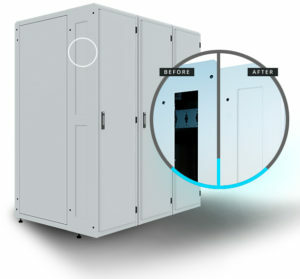 SEAL’s tamper resistant panels are internally secured and are recessed to prevent unauthorized devices from entering the enclosure. 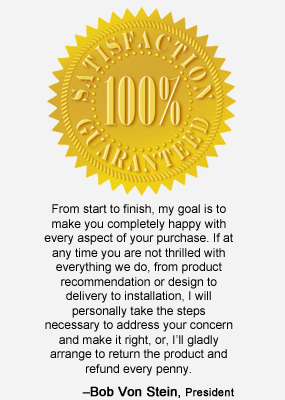 SEAL® cabinets are engineered and manufactured in the United States using a single-source build process that guarantees quality and consistency. 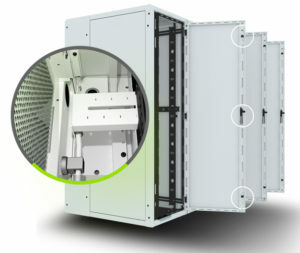 This provides Great Lakes the speed and flexibility to deliver built-to-order enclosures that meet your specific and diverse security and environmental requirements. 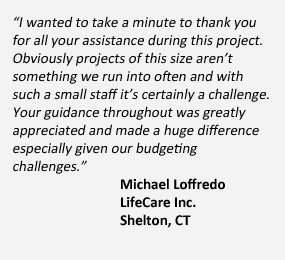 Our process also assures that a multitude of upgrade options are available, including custom color door or placard options to quickly identify the level of security and tamper resistant top and bottom panels to provide total protection of your hardware.